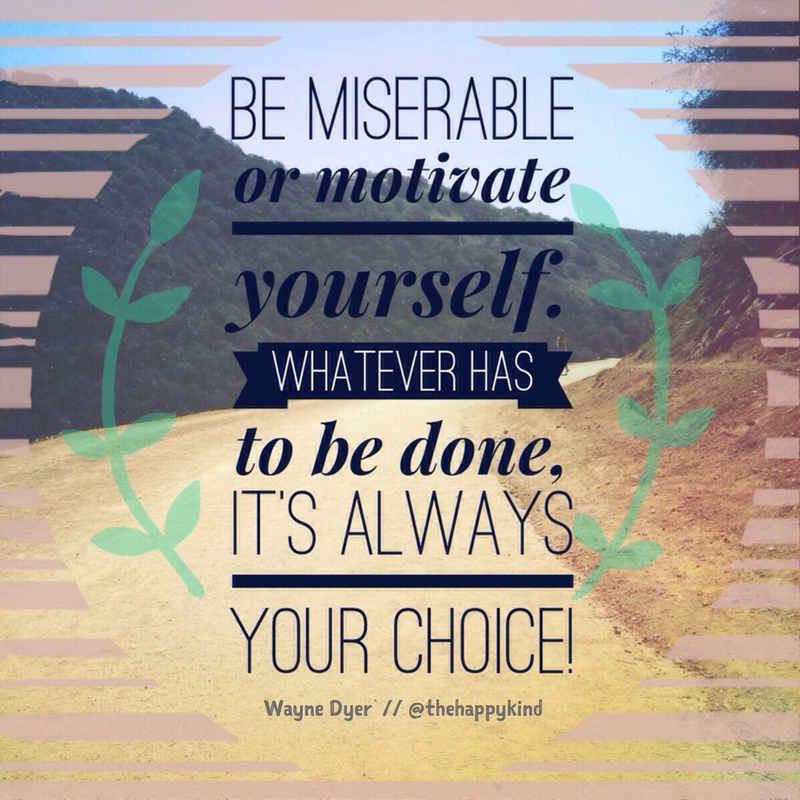 I hope you choose to motivate yourself! Find inspiration! It's all around you! Always choose joy! Stay motivated! And always, always laugh as much as possible!